It was such a pleasure spending some quality time in Tamara’s My Botanical Garden on Monday. Thanks, everyone, for welcoming me with such enthusiasm. It’s fine to share stories of the gardens of this earth. It’s a double pleasure to come back with another story of ancient gardens. This one extends my story about lichens that we posted a couple days ago. Let’s set the scene by stepping back to the lichens again, where they live in a garden billions of years old yet just hours new. They have, I’d like to suggest, effectively stopped time. And that’s a good thing! Because of the lichens on these rocks (and the blue skies they created), the inevitable decline of Earth into a kind of Martian desert was slowed and even reversed, creating time for creatures like this to evolve and to prosper. 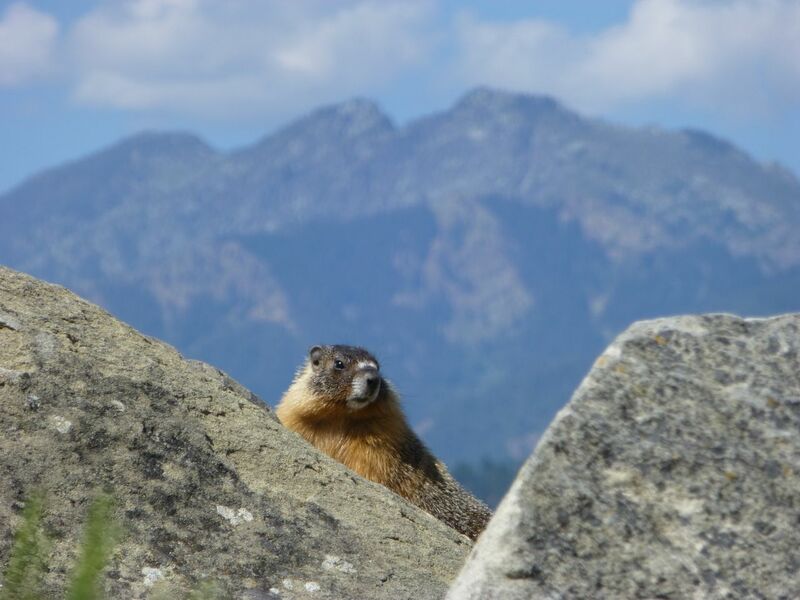 Those are some of the old, uplifted volcanic plutons of the Cascade Mountains in the background. The secret? Be like the rock, but … instead of crumbling away, crumble onto something. This turns the crumbling energy inside out. Kind of Looks like a Photo Taken by a Mars Rover, Doesn’t it. Well, except for the highway and the car. (See it?) 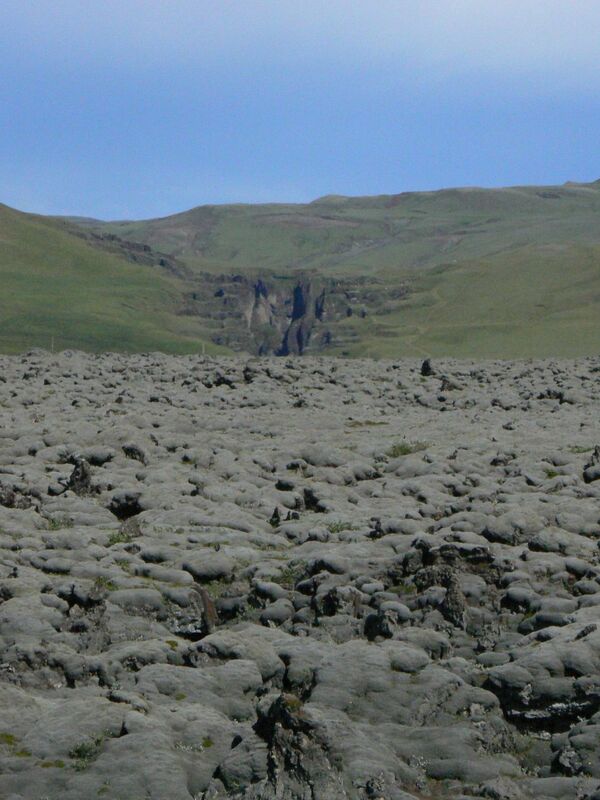 Actually, it’s the volcanic wasteland of South Iceland, covered with grey lichen about 15 centimetres thick. It extends for hundreds of kilometres, just like this. 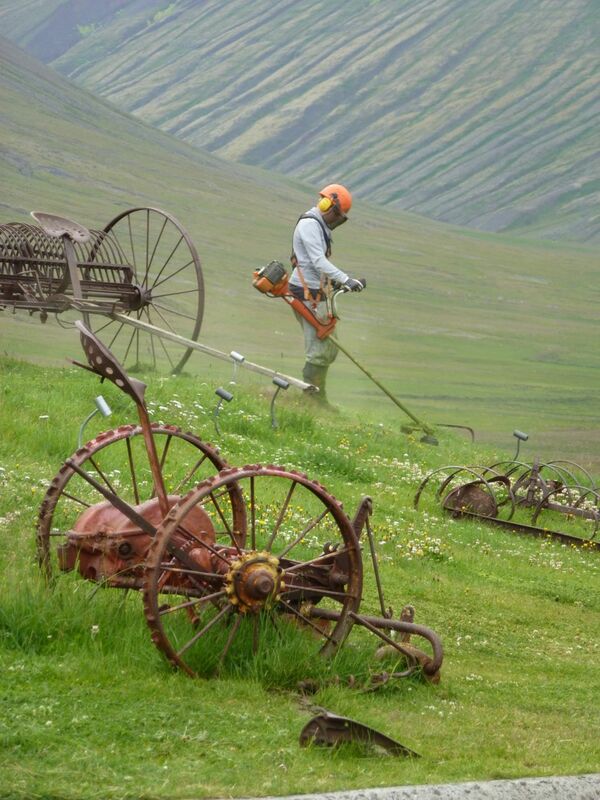 Those are some of Iceland’s green, grassy hills in the back — as well as the catastrophic paraglacial flood gorge of Fjaðrárgljúfur. 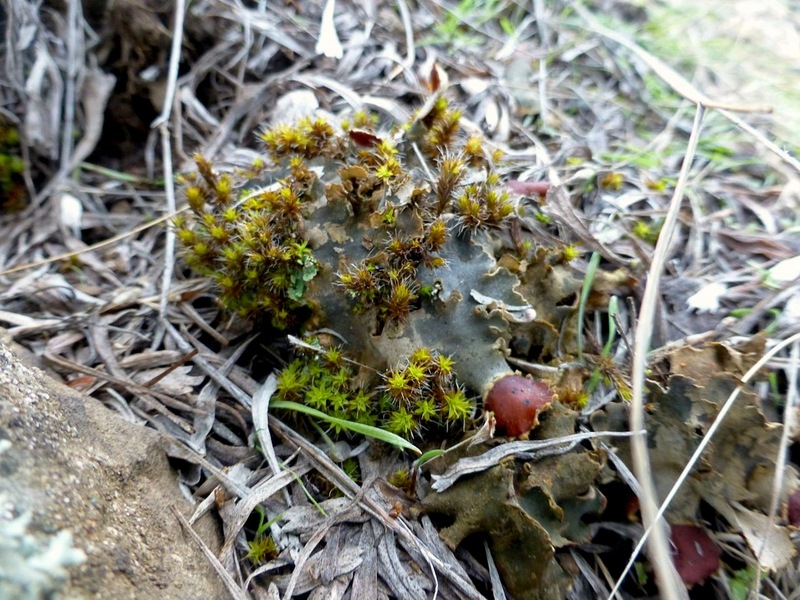 Mosses are algae that figured out how to survive on dry land. 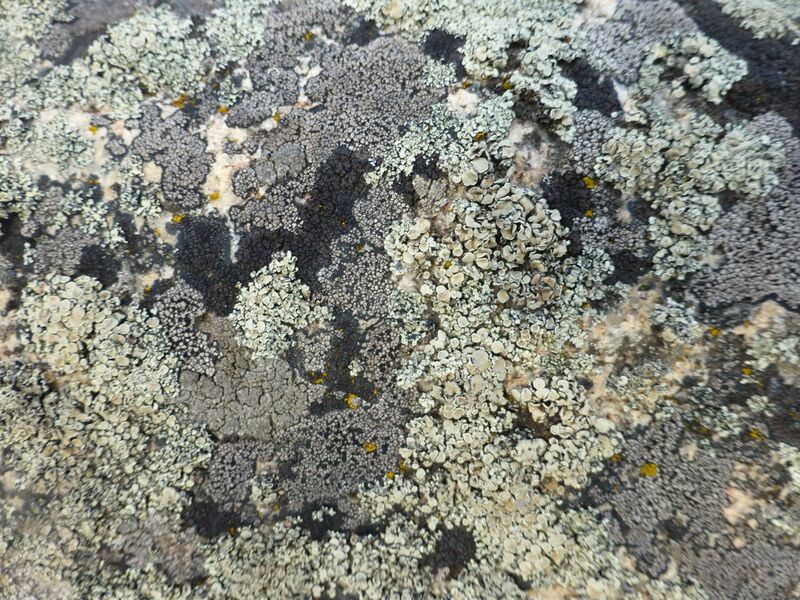 It took them almost 3 billion years longer than the lichens, but they made it, too. Sometimes in the spring it’s all too good to be true: a lichen can sometimes look exactly like a miniature, landlocked sea. The original stratovolcano was likely some 3,000 metres high, before multiple continental glaciers carried all its rubble away, leaving its frozen core. The name, Giant’s Head, comes from the shape of the mountain from the lakeside (behind and below the mountain). It is one of the traditional landforms of Plateau culture. 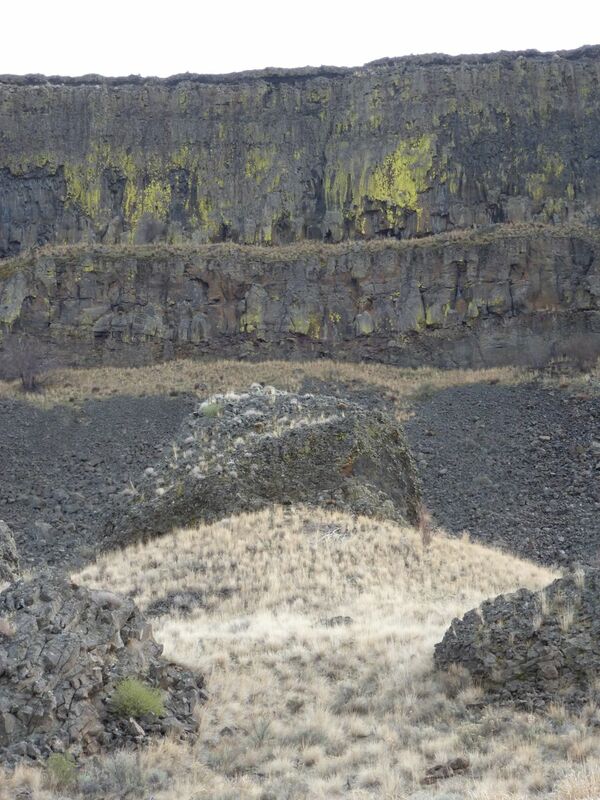 Those are the old ones, the yellow lichens, spilling down the cliffs like the sun. Photograph made at 45 degrees Celsius in late July. What a beautiful day that was! 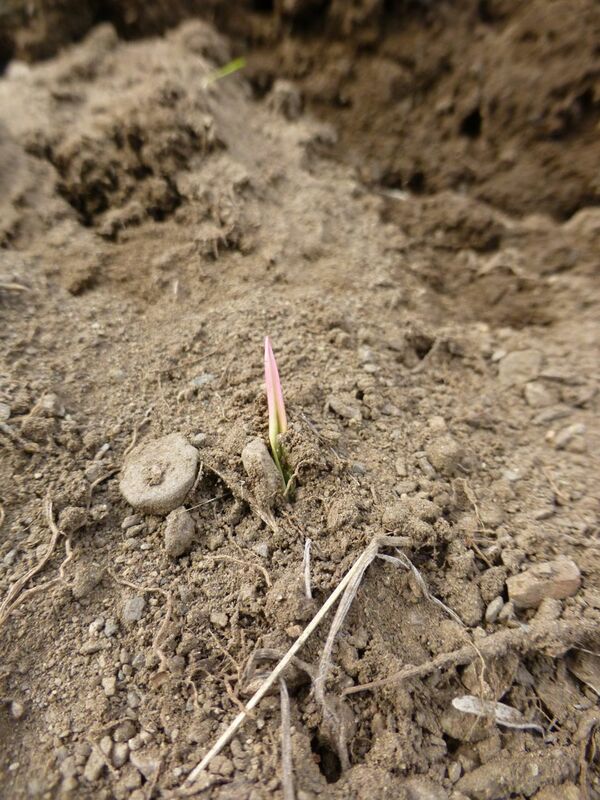 It’s rather like a crocus, isn’t it! In case you were wondering, all that bare glacial till is a road cut that the grass is moving into. There’s a story in the grass. It’s not quite like the story of the lichens, that are powered by the earth’s annual trip around the sun just as they have been for a fifth of the age of the universe. 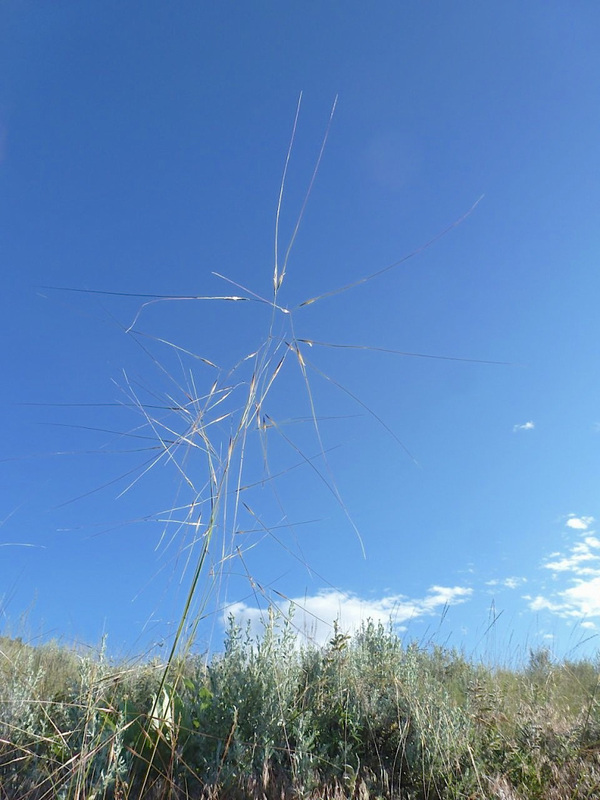 It’s more that the grasses are powered by cycles of heat and dryness, caused in part by carbon dioxide levels in the atmosphere and in part by the atmospheric influence of the grasses themselves. 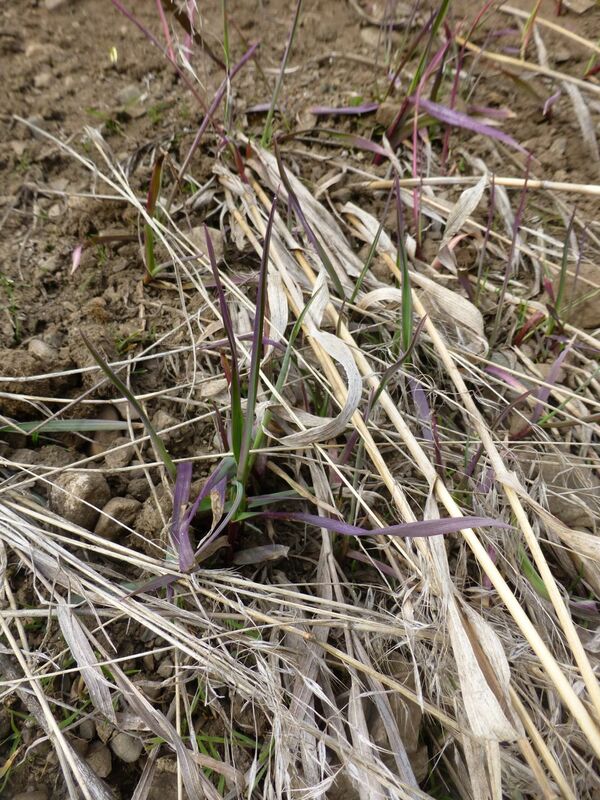 Grasses, that like heat, heat things up, which leads to hotter grasses and increasing atmospheric change. It was on grass like this that humans became human. This is our native habitat. Let’s take a minute to honour our sisters, the grasses, as the wind blows through them and they carry it in waves, like water. The soft contours of the hills in the above image are created by the winds falling off of the depressurized eastern slopes of the Coast Mountains — winds created on the open Pacific by the rotation of the Earth. They never stop (That’s a good thing!) The contours above are beach dunes — two hundred kilometres from the ocean and across an almost impenetrable barrier of mountains, glaciers, and volcanoes. They’re not new, though. This is the way they were 10,000 years ago, when the continental glaciers melted away and the fine silt of these post-glacial lake bottoms dried in the dessicated, re-pressurized wind — the winds, we might say, blowing off of the sun. The deeper the valleys, the hotter and windier it gets, as if the winds were rushing to the centre of the earth. 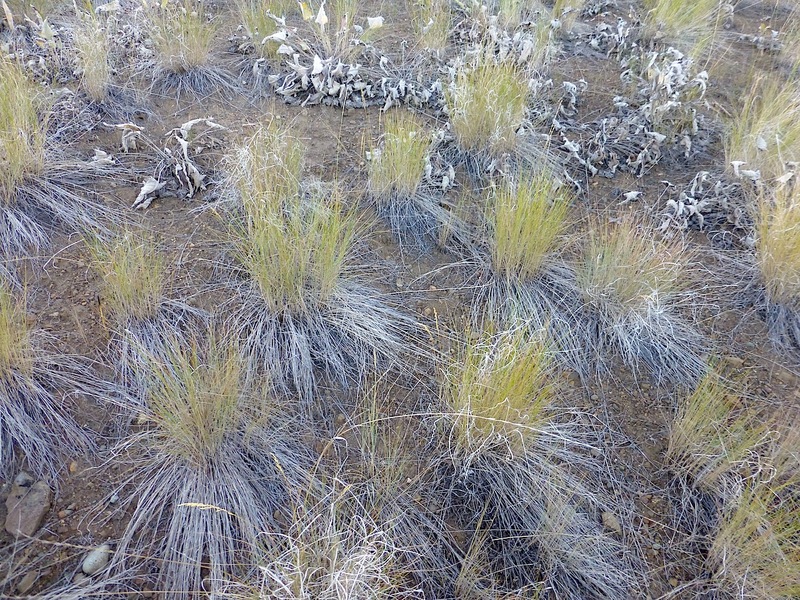 Bunch grasses survive in this extreme climate that would draw eleven times as much water out of the soil as falls in snowfall and rainfall if it were not for the crust of lichen acting as a skin on the earth. One technique they use is to harvest water from an area far greater than their small, living hearts. They are the dominant creatures in the landscape. Each lives on its own, precisely spaced from her sisters. They do not make sods. 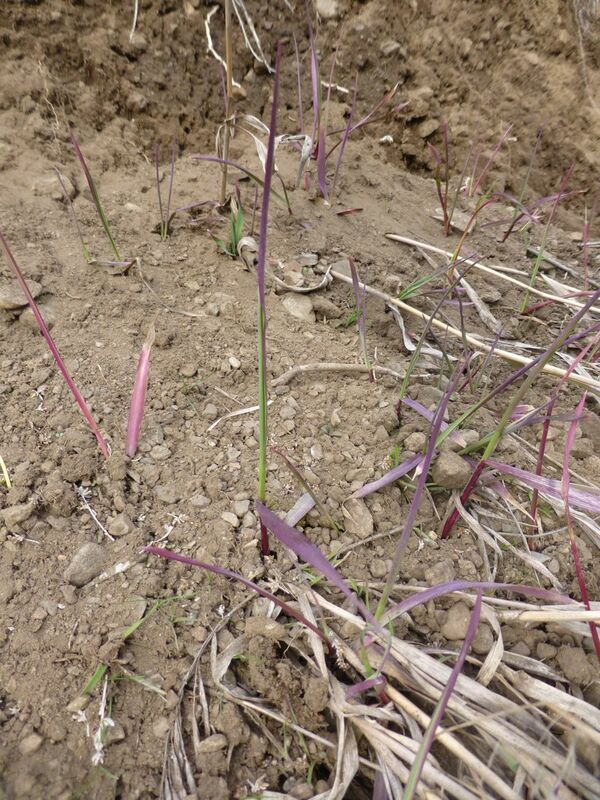 There is a small green clump of grass at the base of these outstretched old stalks. Water from dew and rain collects on the stalks, then runs down to nourish the plant at its base — leaving too little water between plants for much else except for flowers and lilies, which show themselves aboveground for just a few weeks a year and then wait it out in the dark. 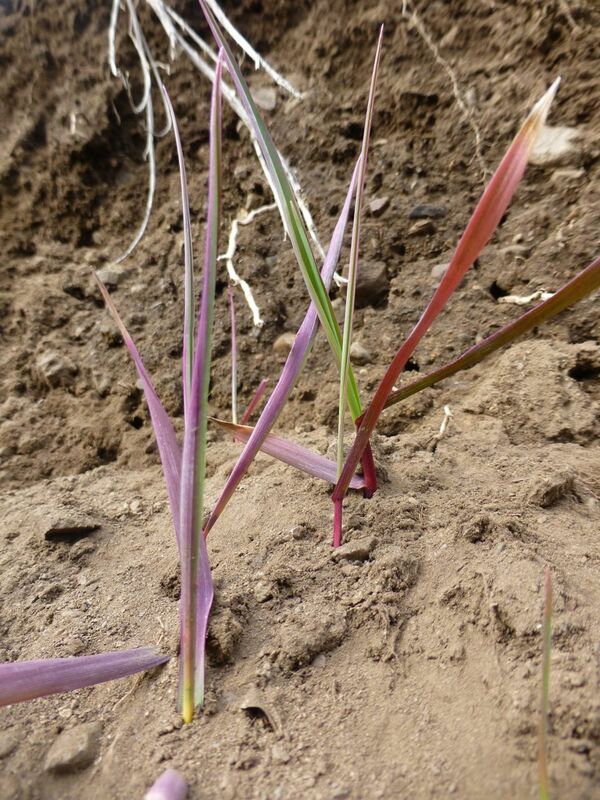 Like the lichens, the bunchgrass is buying time. It is doing it by buying water. It’s not the only way to be a grass. Here’s another dryland North American grass that buys time by changing its supply of light. 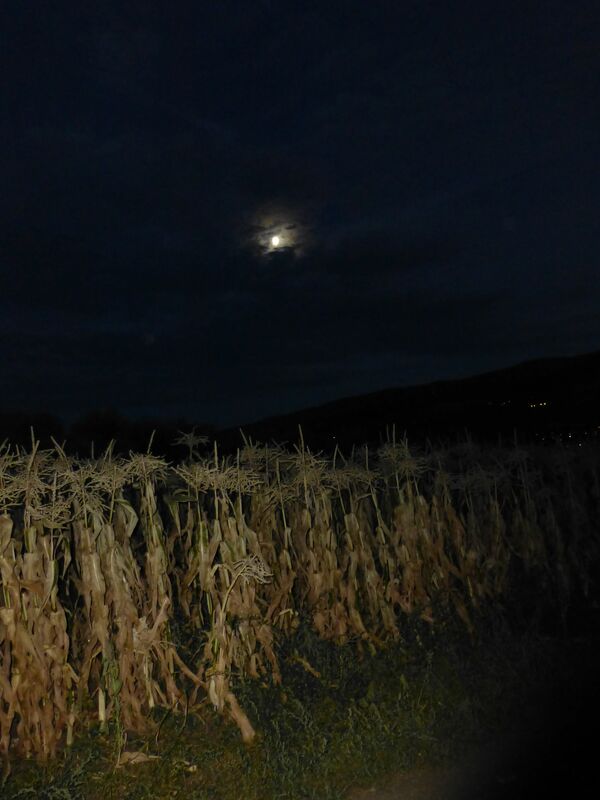 Corn is one of many grasses that utilize a specialized form of photosynthesis that reuses air until it is completely harvested of its carbon dioxide, then it breathes it out. 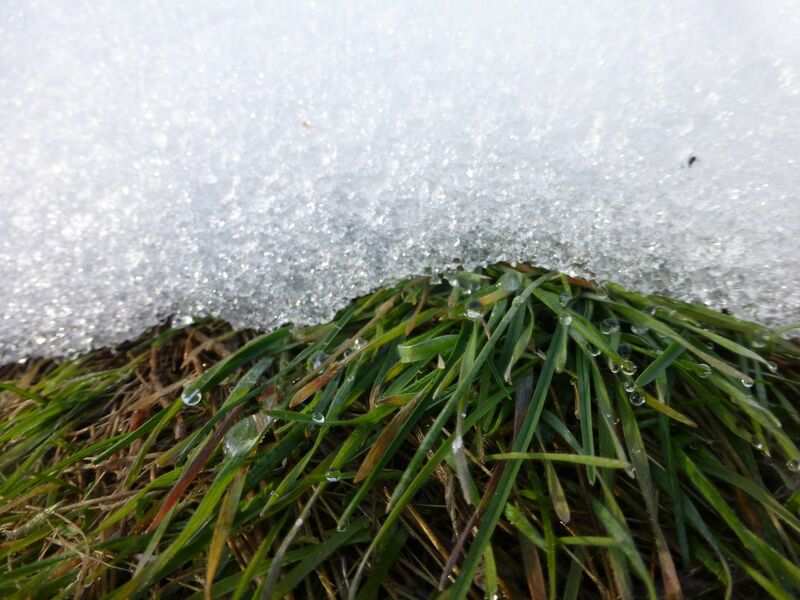 This efficiency allows it to mature in areas otherwise too harsh for a full season. Needle and thread grass seeds are attached to long threads, which curl when dry, hook on the long, overhanging stalks, and hang just above the lichen crust on the soil. The daily heating of the sun causes the threads to flex and then unflex daily. The seeds have a drill point on their tips. Day by day in this way, they drill themselves down into the lichen, where they sprout. Here’s my earlier post on these beautiful grasses. It takes all the water, before any native plants are ready to use it, it replaces the macrobiotic crust, it extirpates flowering plants and butterflies, and it dries up into explosive tinder by mid-summer. Give it a match and it goes up to gasoline — just in time for its 900 pounds of seed per acre to choke out anything else trying to reestablish itself in the ash. 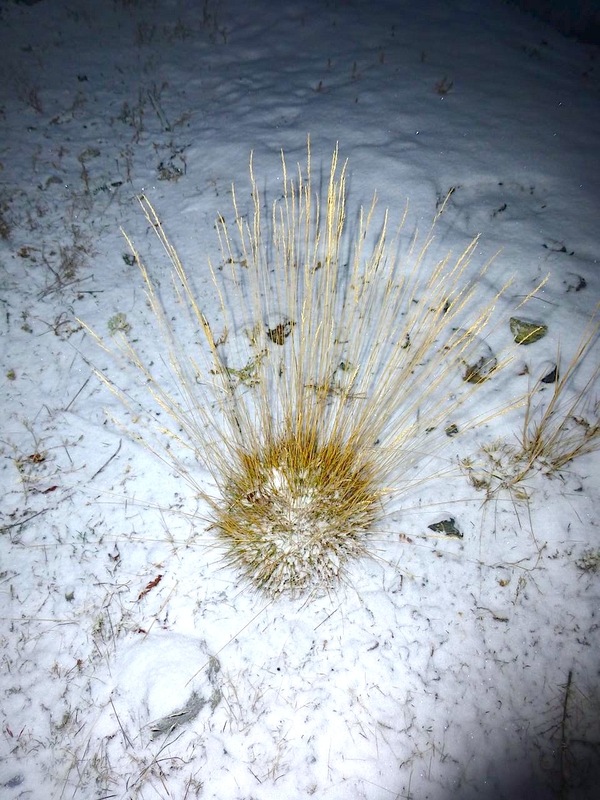 This is Not a Native Grass. But Look at It! It’s Burgundy Coloured! I just love this stuff. 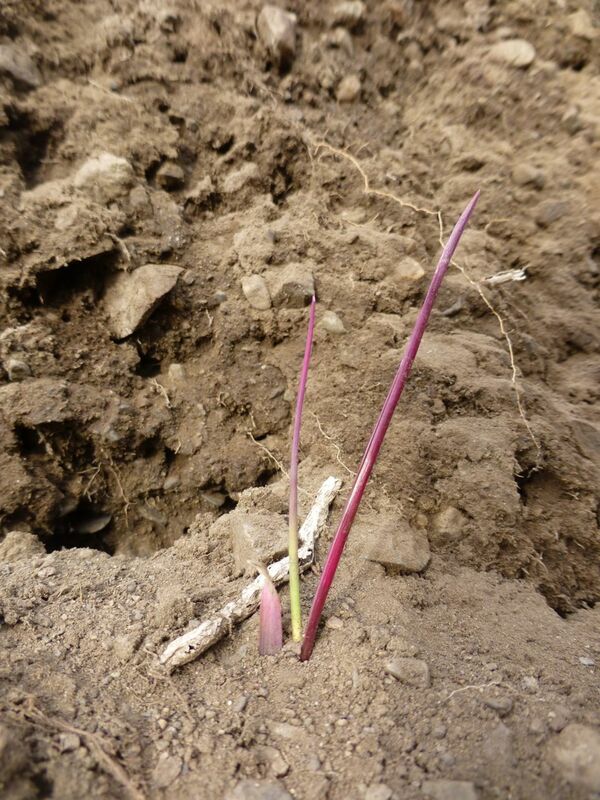 It has yet another way to buy time: store lots of food in its underground rhizomes, spread throughout the late fall and late winter, when the soil is soft and cool, and sprout early, with vigour, to get above anything else that might be there. Forget about photosynthesizing. You can do that later. 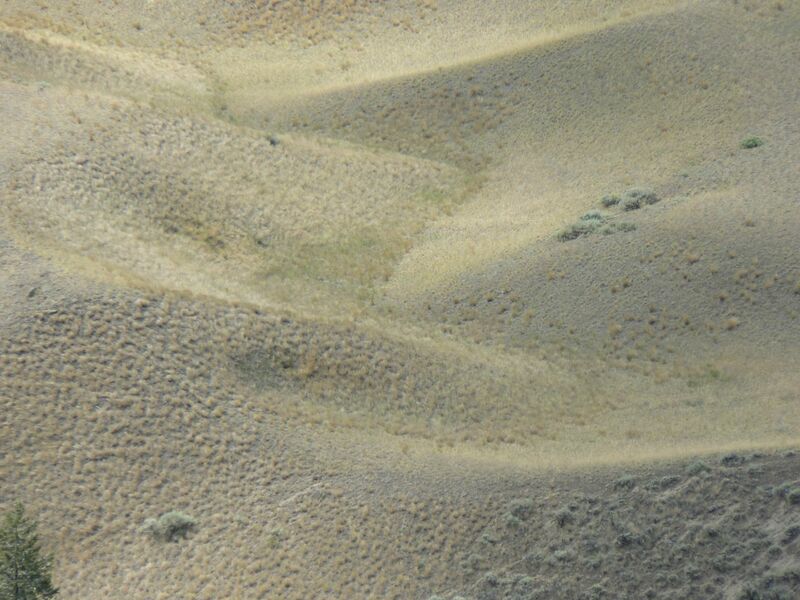 Notice the bright green cheatgrass making its move at the bottom of the image. 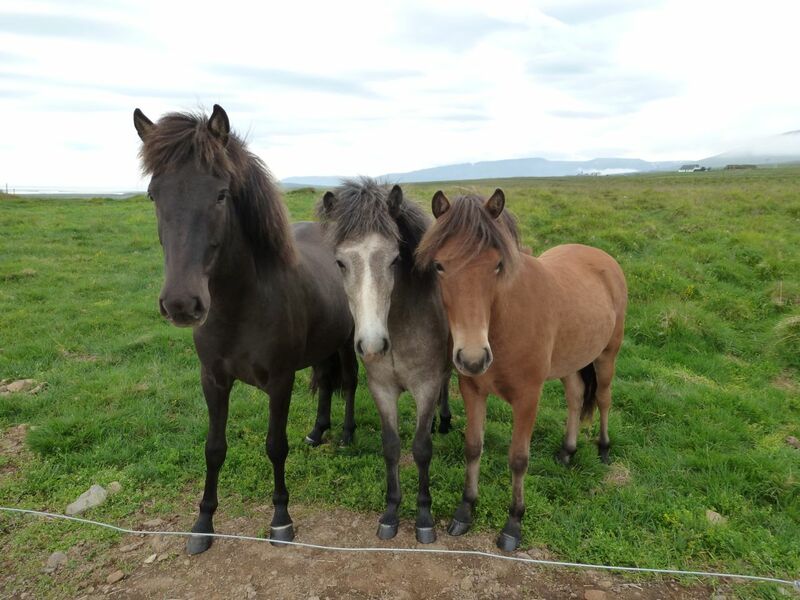 Kind of asking if we would just remove that wire so they could visit the fillies in the pasture across the road… pllllllleeeaasssseeeee? Mountains nicely-eroded by sheep in the background. The harvesting that was once done with the energy created by grass, harnessed by grass-like human ingenuity to horses, the animal most perfectly the spirit of grass, is now performed with large machines powered by dead plants compressed under heat and pressure deep underground — plants from an age long before there were grasses of any kind. 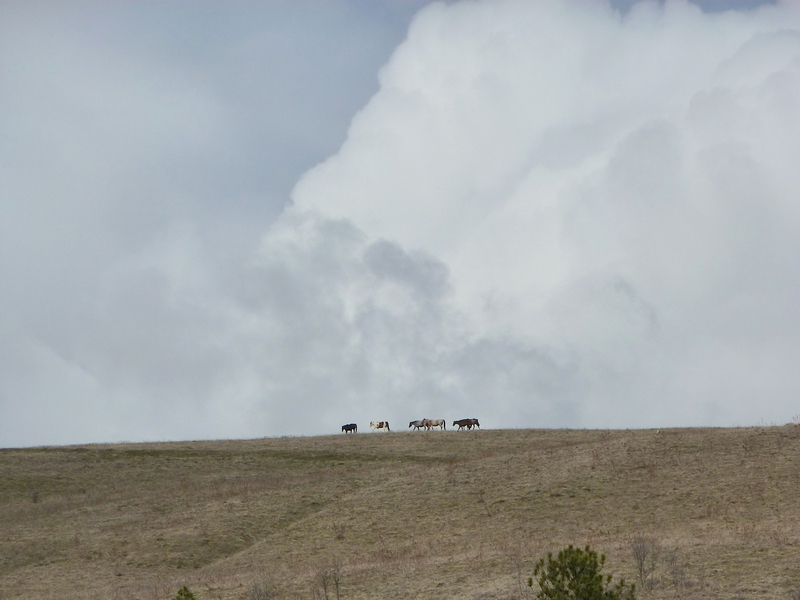 The effect is increased carbon dioxide in the air and a younger, hotter earth — one not suitable for a multitude of other species that came to life in the webs that grasses made of the sun, or like horses and humans who came to life in the grasslands and remain dependent upon it. 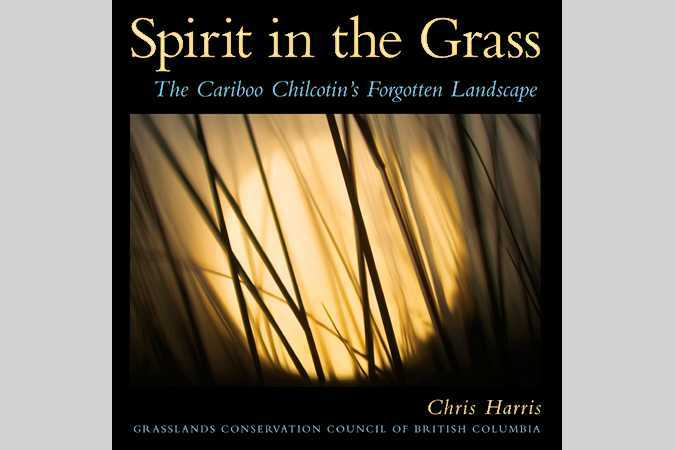 If you want to see what a master photographer can do with grass, why not have a look at the book I wrote with the photographer Chris Harris: Spirit in the Grass. It has 300 photographs and was a labour of love. Thanks for walking in the grass with me today. This time all My Botanical Garden and friends are invited to discover the beauty of grasses, not only those in Okanagan Okanogan. 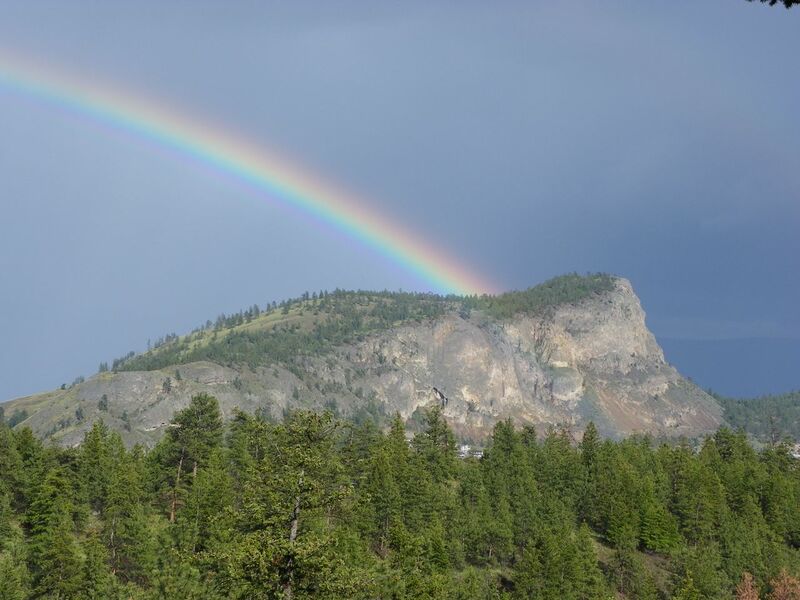 Harold Rhenisch , contributing writer of this post, is taking us from blue to pink, from giants head to horses, from winter to rainbow, and above all ,from our presumption that we know it all, to wish to know it better….Thank You Harald! I’m glad you are enjoying these posts, despite their amazing length. The story just kept getting more and more intricate the farther I went. I’ve written many books. These two are related: Spirit in the Grass, and Motherstone. They’re both on that chrisharris.com site. This project, okanaganokanogan, was set up to help me assemble material for two book projects, which I am committed to finishing in July. Both are environmental-literary-scientific unions. One is about the nearby nuclear legacy and our salmon, and the other is much what you saw today. As an experiment in a writing process, it has been a tremendous success. First I’ll finish the books, then look for a publisher. They take some considerable energy, and it is so magical I don’t want to get distracted just yet. Thanks Harold. You are a genius. Can’t wait to see your books. Wonderful post! I now have a much greater appreciation of lichens, and a much deeper understanding of grasses. Fantastic job! “It was on grass like this that humans became human”. — Which continent are you referring to? By “grass like this” I meant, well, a grass-dominated environment. 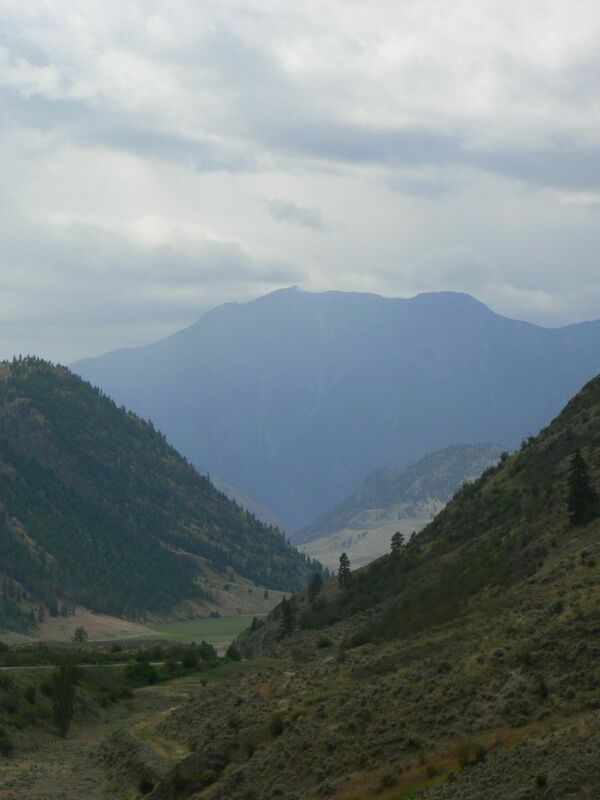 However, the Syilx and Secwepemc would say that it happened here, meaning that here, on this grass, the grass and the people became one at the same time. Ok. Just checking. Thanks. Amazing information. We all contribute so much in blogs. Harold- Great blog! It made me feel that I was out there walking it with you.